Plymouth Argaum are proud to have been awarded the RFU Accredited Club status. Tribute - Cornish Pale Ale Award-winning Tribute was first brewed to commemorate the 1999 solar eclipse. Today, the popularity of this great-tasting 4.2% abv beer has spread nationwide; with Tribute now being voted as one of the UK's top-ten premium cask ales. 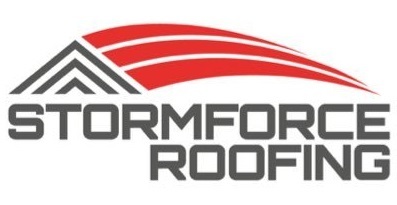 Stormforce Roofing and maintenance Ltd have been established since 1999, expanding from the application of built-up felt systems, mastic asphalt finishes, Slating and tiling to a range of systems and services to meet all your requirements. Whether you need a new roof, re-roofing or a repair, Stormforce have the answer. With offices and contacts in Plymouth and Bournemouth, Stormforce are able to provide professional roofing services to both private and commercial clients throughout the South of the country. For our domestic clients, a free surveying and estimating service ensures a professional and honest approach to any enquiry, whatever the size of the job. We will recommend the most suitable system and materials for your individual requirement. 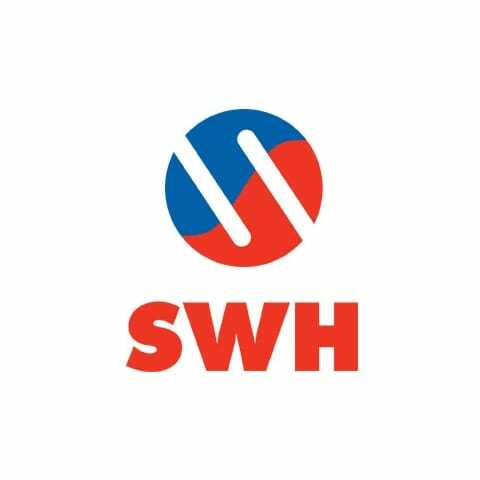 For our commercial clients this same service is offered, together with technical advice, health and safety information, and roofing design assistance where required. 5% Kickback every time you place an order! New Equipment & Kit for Argaum! Make a purchase from Lovell Rugby and Argaum will get a 5% kick back which we can claim back for kit & equipment. It's easy, next time you order, simply select Plymouth Argaum from the list at the checkout and we will be rewarded with 5% of your order... Simple as that! Moy Materials is one of the UK and Ireland's leading suppliers of high performance innovative waterproofing and insulation systems. Providing systems and soloutions to deal with almost every waterproofing condition, Moy is the complete system provider for your next project. Our highly skilled nationwide technical team offer support at all stages of a project from specification through to sign off and handover. 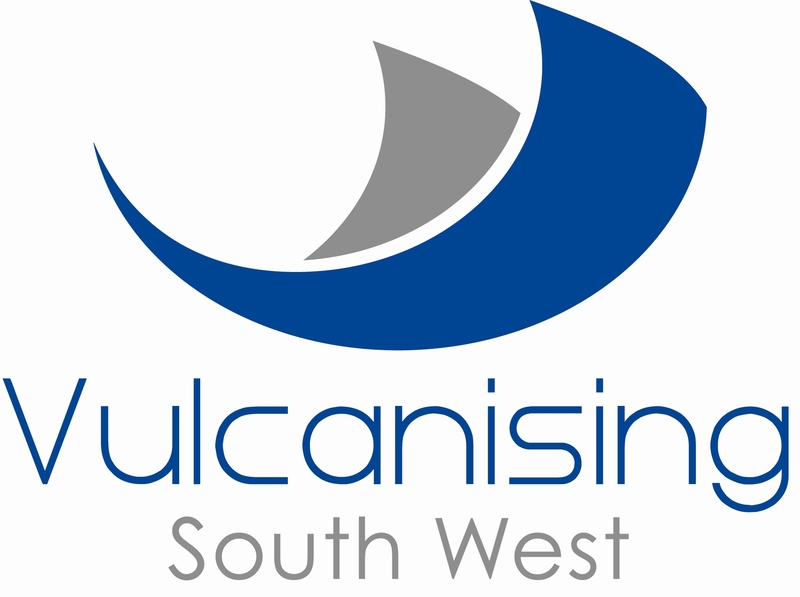 Vulcanising South West is a family run Company operating from our workshops in Cornwall since 1972. We employ a team of 20 dedicated fitters who are fully trained in all aspects of light and heavy duty conveyor belt maintenance. We service the entire South West peninsula and beyond, operating a 24/7 breakdown response. Using our extensive knowledge and experience, we aim to provide you with the most effective solutions to all your conveyor needs. Please contact us to see what services we can offer you. 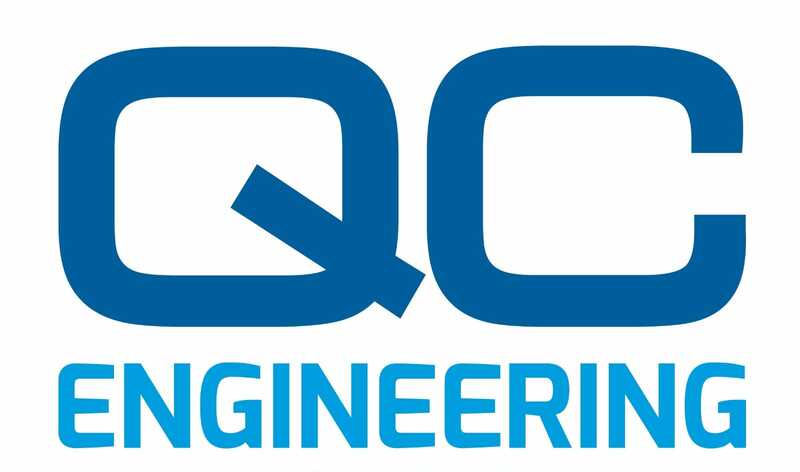 For over 15 years Quality Component Engineering Ltd has been engineering, designing and delivering components to customers across the United Kingdom and internationally. Our Directors are all experienced engineers themselves. As a result, the leaders in the company have first hand experience and empathy for the challenges and pressures on our customers. WE WILL: *produce the highest quality CNC machined components. *deliver a complete service – from prototyping right through to assembly and packing. *respond promptly to your needs, immediately when you require urgent assistance. *meet your deadlines, whatever it takes. *maintain regular contact and always keep you updated. *deliver value for money. 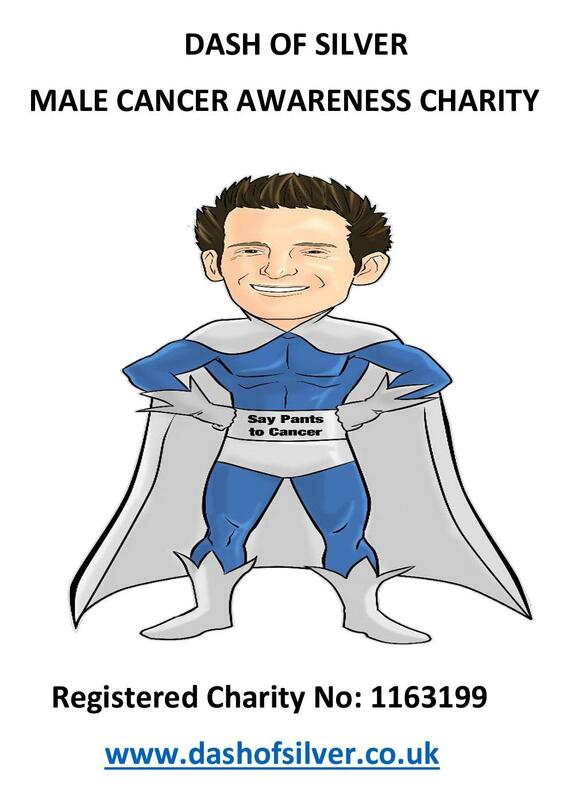 Also, sponsor the u7s Shirts Dash of Silver is named after our charity founder Dan Silver, who had his own personal battle with Testicular Cancer in July 2009. Waking up to the news that you have Cancer is the worst feeling in the world and it is soul destroying. The best feeling though is waking up to the news that you have beaten Cancer. To be able to be here to have this charity named after himself is a very humbling feeling and it makes us all extremely proud to know that. HeartSWell South West is a registered charity committed to supporting heart patients, their partners and carers across the Westcountry. The tremendous efforts of volunteers and supporters have raised well over a million and a half pounds. This has enabled us to provide equipment such as Defibrillators and TOE probes, funding for a specialist counsellors at Derriford Hospital in particular, and the Region in general. The completion of HeartSWell Lodge in Plymouth was a major milestone in our history. How HeartSWell helps We provide: • Counselling and patient information • Essential equipment for hospitals • Lifesaving equipment for communities • Community defibrillator programme We also provide overnight accommodation for patients and families receiving treatment at Derriford Hospital in Plymouth at The Lodge (an asset we own, and the profits from which support our work). Our Achievements In 2015, HeartSWell South West benefited nearly 5,000 people with cardiac related problems. • 700 people with heart conditions and members of their families stayed at HeartSWell Lodge. • 700 – 800 people were helped by the Arrhythmia Care Coordinator. • 60 organisations received defibrillators and 1,077 people have received first aid training (with a further 800 individuals to be trained in March 2017). • 38 people benefited from 295 one to one counselling sessions. • 30 people attended a monthly support group. • Three GP surgeries received donations of new cardiac care equipment. • 3000 people received the HeartSWell newsletter. Liz May Sports Therapy Clinic in Plympton, Plymouth is dedicated to the prevention, diagnosis, treatment and rehabilitation of all musculoskeletal injuries, lifestyle, occupational or sport and leisure. If you have sustained an injury or have a niggling injury that will just not go away – Do something about it today.